With the study of family history and the search for origins burgeoning in the United States, Irish Family Histories will be of great interest to all people of Irish descent as well as those interested in Irish History. 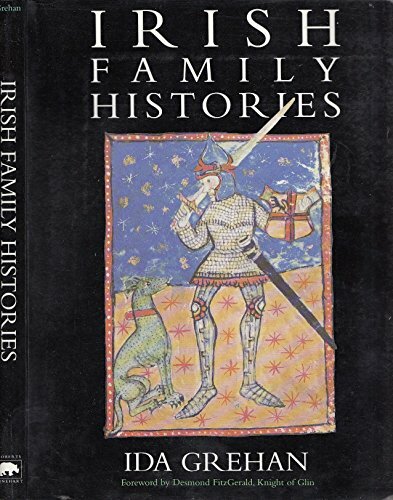 By organizing over 200 names into 80 groups under one main modern spelling, Ida Grehan both consolidates and expands on the volumes of materials produced by the late Chief Herald of the Genealogical Office in Ireland, Edward MacLysaght. All the known spellings, past and present, are presented for each group, followed by in-depth material concerning each name's origin, geographical distribution, and information on the family's immigration to America and elsewhere. 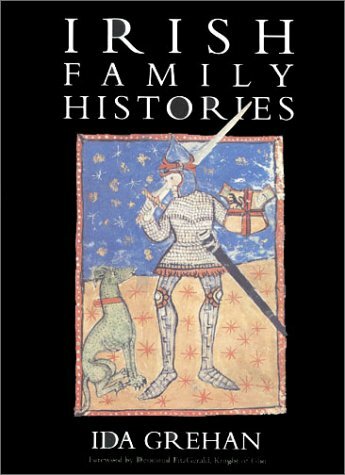 A kaleidoscope of notable figures having each surname is then documented, from the earliest records to the present. 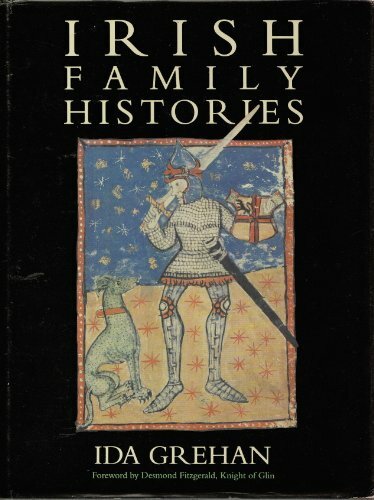 With over two hundred illustrations from sources such as the Trinity College and national libraries, Irish Family Histories is a picturesque and exciting voyage through Ireland's long history. 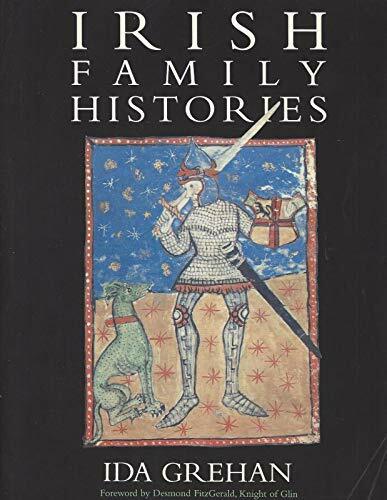 Also included is information on how to trace ancestors in Ireland, a short history and chronology of Ireland, an explanation of heraldry by the Chief Herald of the Irish Genealogical Office, and a comprehensive bibliography and surname variations index. Ida Grehan was born in Dublin. She worked in Nigeria and Malaysia as a radio broadcaster before returning to Dublin where she was feature writer for The Irish Times for many years. She lives in Dublin, Ireland.